1 user thanked painofhell for this useful post. InstaForex is pleased to announce its cooperation with Autochartist, an award-winning provider of graphical models analysis. The Autochartist services allow every InstaForex client to trade more efficiently on financial markets as the system’s software helps to analyze more than 500 trading instruments in online mode with the purpose of identifying the best trading opportunities for a trader. 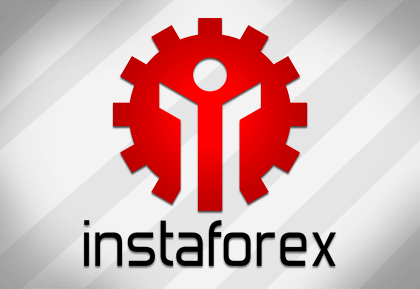 All customers of InstaForex can download the Autochartist service free of charge. The program can be used either as a web application or a plug-in. Reliability and efficiency of the Autochartist service was acknowledged by the Best Technical Analysis provider 2013 award from UKForexAwards. We believe that our cooperation with Autochartist company will help our clients to make more profitable deals on financial markets and achieve still more success in their trading. 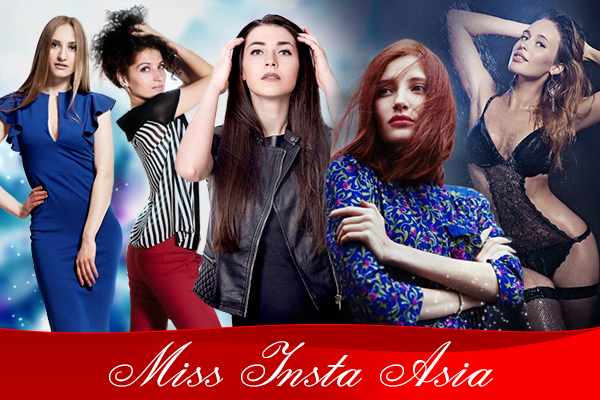 InstaForex Shop presents a great variety of InstaForex brand products. We thoroughly develop the brand production, so every item from the catalogue is of highest quality and exclusive design. We hope that each business souvenir you choose will remind you about pleasant and fruitful cooperation with InstaForex Company. 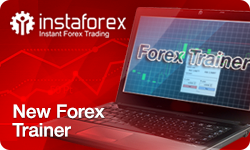 Forex trainer by InstaForex, a software for testing strategies based on technical analysis, has been upgraded. In particular, such graphical elements as horizontal/vertical/trend lines, rectangles, and triangles have undergone some modifications. From now on, you can paste an object by right-clicking or via main menu. You can move almost all the objects using the mouse. To increase or decrease the size of rectangles and triangles in one or more directions, drag asizing handle away from or toward the center. A trend line can be changed the same way. Being in a half line or ray mode, a trend line can rotate around its initial point. The list of all objects can be opened by right-clicking or keyboard shortcut Ctrl+B. This method also might be used while deleting objects. We upgraded the properties of each graphical object as well. In addition, you can adjust a description, color, width, and line type. Besides, from now on you will be able to set coordinates of the starting and ending angles as well as trend lines type (a half line or line segment.) After closing Forex Trainer, all the created objects are saved automatically. As of September 26, 2016, the Indian rupee exchange rate stood at USD 1 per INR 66.71. In Europe the rate may increase to USD 1 per INR 66.62. The rupee hit a 52-week high at USD 1 per INR 66 and a low at USD 1 per INR 66.78. The InstaForex mobile version contains analytical articles, online market quotes and charts of currency pairs, information on bonuses and promo campaigns. 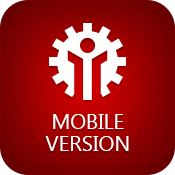 With the mobile version, you are fully aware of the latest Forex news at any time in any place. The PAMM system by InstaForex Company gives every customer a chance to take zero-risk profit by attracting investors to the system. Attracting a PAMM investor in a PAMM account, the PAMM partner receives commission from the PAMM trader in case the investment performed well. 1_ Registration with the system as PAMM partner. 2_ Selection of PAMM traders you want to attract investors to. Choose the option "Become an agent" on the monitoring page of the PAMM system section in Client Cabinet. This option should be enabled for each PAMM account you choose. 3_ After the registration, you are provided with the affiliate link and widgets for every PAMM trader. You can use them for attraction of investors to PAMM traders. 5 If the investment appears to be successful, you will be entitled to up to 80% of trader’s profit! In order to register with the PAMM system as PAMM partner, it is necessary to register your PAMM investor account with the affiliate program of the PAMM system or register a new account as PAMM partner. Articles: How to Earn on Forex? 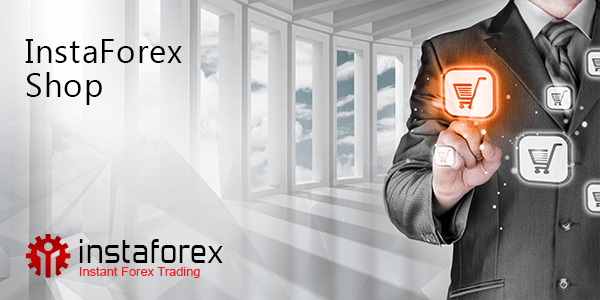 Every trader in the Forex market knows that a lot of factors influence the exchange rates. A currency’s value depends on the macroeconomic situation in this currency’s home country. To make your trading profitable, you need to follow economic news regularly as well as be able to understand the meaning of various reports and indices issued by central banks. 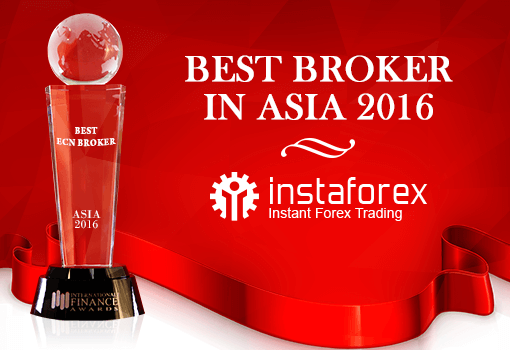 InstaForex is using one of the most fast-growing and secured messaging services - Telegram! 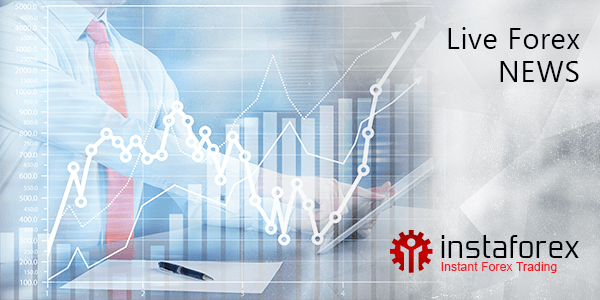 InstaForex analytics is now at your fingertips. Subscribe to the company’s channel and read up-to-date analytical news on your mobile - @ instaforex. A "dividend adjustment" is always applied when processing operations with CFD. When a Buy position remain opened on ex-dividend date the amount of dididend adjustment is credited to a trading account, when sell position is opened, the amount is withdrawn. Here you will find a dividend table; it includes information about next date of dividend adjustment for every trading instrument of the NYSE group. Dividend indicated in the corresponding column is charged on every position for #CFD instrument which is not closed before the Pay date. All dividends are shown in the US dollars per share. Example: if buy position of 2 lots remains opened on the trading account at the dividend`s pay date in the amount A on share #B, a sum of the dividend charged for a deal with shares #B will constitute (2 lots x 100 shares x A) USD. In case there are several positions on shares #B the sum of all positions is taken for index A. If the deals` balance is negative (an amount of transactions per share has Sell- tendency) the dividend has negative index. Have you just dived in learning about Forex? Do not miss our offer! 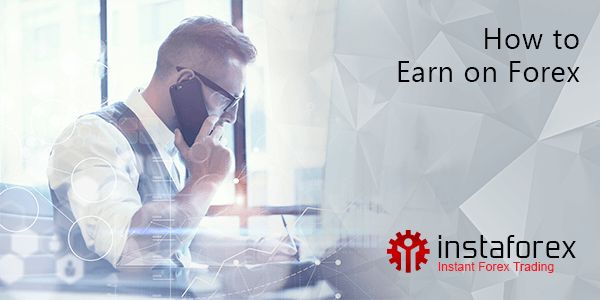 Deposit your trading account with at least $100 and you will have the opportunity to download the instructive course for beginners from InstaForex specialists.